02 Mar Why Do I Need Built-In Bookcases? Not sure if you’re like me but I find a home is not a home unless you have books. If you’re an avid reader or simply someone who likes to self-educate themselves with books, you will definitely need storage for your prized and often expensive papered friends. Sure you could go to your local box store and buy inexpensive bookcases but ultimately their flimsy nature will not substantiate your book collection and they usually look very boring. 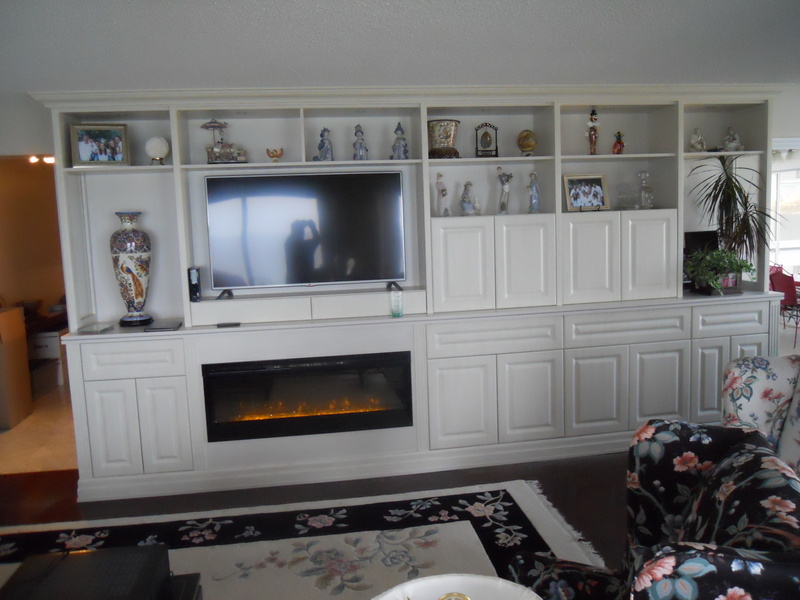 We have often found that custom-designed and installed or built-in bookcases, i.e. built right on the wall, are the best way to go to maximize your storage. Often I have gone into homes and see the sagging shelves of cheap bookcases and you know it’s just a matter of time before the shelves either break under the excessive weight or it all collapses like a house of cards. This is one of the reasons why we often utilize thicker shelves when creating bookshelves, built-in’s especially a thickness of 3/4” and better 1”. Not only does the thickness enhance the stability and structural integrity of the shelving, but it also looks more substantial and visually pleasing. Perhaps the best place to start is to figure out what sort of quantity of books and other collectibles you have and from there work with your space to store everything as pleasingly practical as possible. Once you have an idea where everything should go, now the design process comes into play. Our designer, Harry, who has over thirty years of experience, always comes up with original and beautiful-looking designs. Peppered throughout this article, you’ll find great examples of his designs as well as other ideas to keep in mind. When you’re putting your books in their proper spots, consider using the colour of the spines of your books to create some consistency. Also consider grouping some of your other collectibles together as well. The big thing to keep in mind, storage is what we’re doing this project for. As an added bonus, if you ever decide to sell your home, built-in bookcases enhance the financial value of your home. 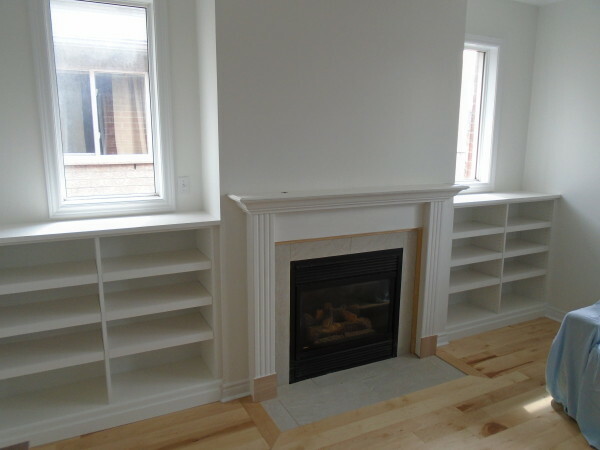 As a prospective new owner, people love built-ins since it is less they have to purchase when moving in. 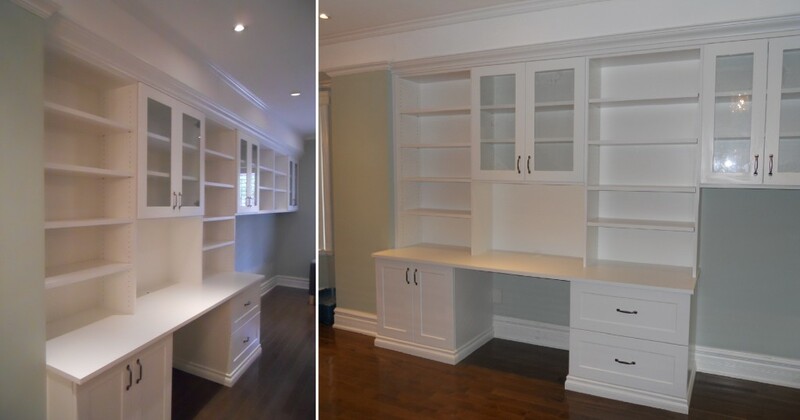 Now that you have the seed of getting custom bookcases, come visit us at Space Age Closets and Custom Cabinetry.